Have an upcoming confirmation to attend? Discover all of Nomination’s confirmation gift ideas! 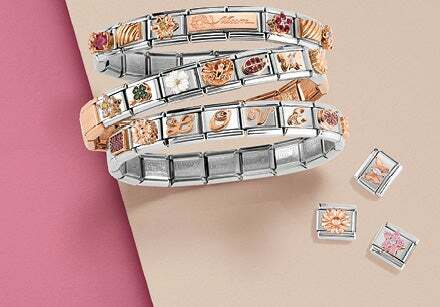 Precious 100% Made in Italy jewellery such as bracelets, watches, necklaces and earrings are tailored to boys and girls who want what’s trendy. An occasion as special as a confirmation calls for an original gift idea: the iconic Composable bracelet is exactly what you need! 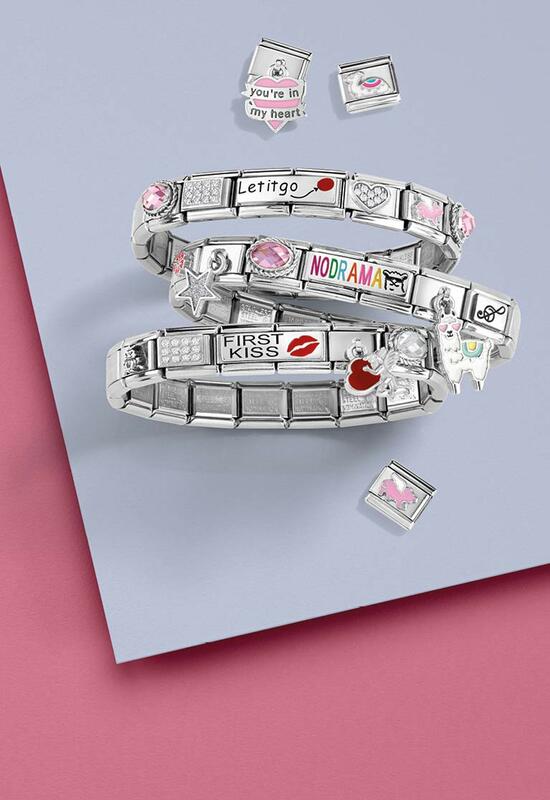 A precious bracelet personalised with just the links and charms you want: discover all the charms with symbols dedicated to confirmation! Nomination’s confirmation jewellery selection also includes watches for boys and girls from the Time Collection: from a casual version with a coloured silicon strap, to more classic styles whose stainless steel wristbands can be customised with charms from the Composable Collection. If you’re looking for a special and beautiful gift for a girl, choose one of the bracelets from the Gioie Collection: offered in sterling silver or rose gold, each bracelet is decorated with a charm that’s adorned with Swarovski Zirconia gemstones. Choose the perfect symbol for your gift from among the many options! 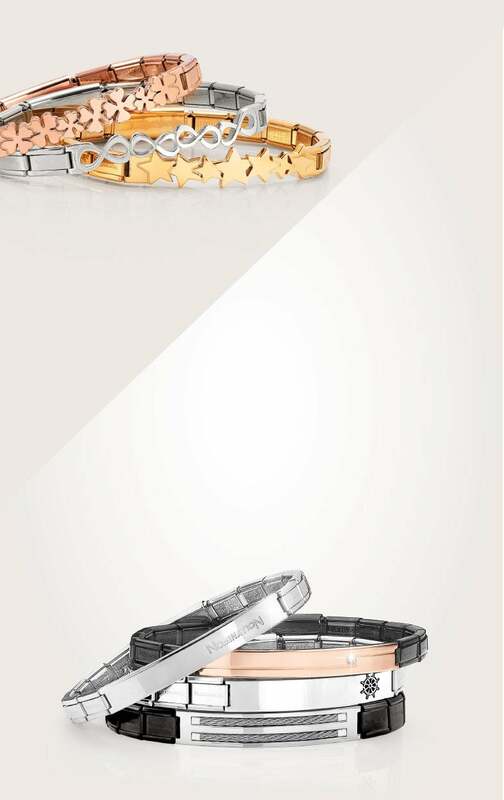 The Class Collection, on the other hand, includes tons of bracelets for boys in leather and stainless steel decorated with Swarovski Zirconia: trendy jewellery that’s perfect for every occasion. And there’s no shortage of precious necklace ideas: discover all the necklaces for girls from the Bella, Gioie and MyBonBons collections and those from the Class line for boys. Every Nomination necklace is crafted with high-quality materials: stainless steel, gold, sterling silver, and Cubic Zirconia. Choose confirmation jewellery that’ll make the perfect, one-of-a-kind gift for someone you love with Nomination!